I Need Ya Lyrics have been written by Jaani. 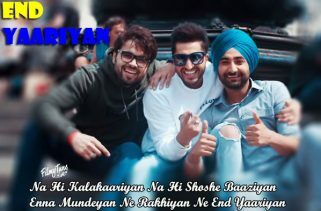 Sukh-E is the Singer of this latest Punjabi song. The Music is composed by B Praak. 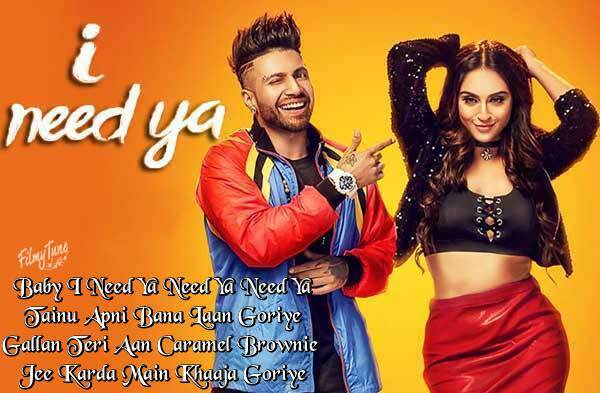 I Need Ya song is starring Sukh-E and Krystle D’souza. 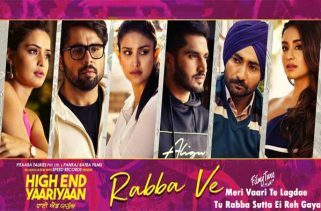 Arvindr Kharia is the Video director of this new Punjabi song.